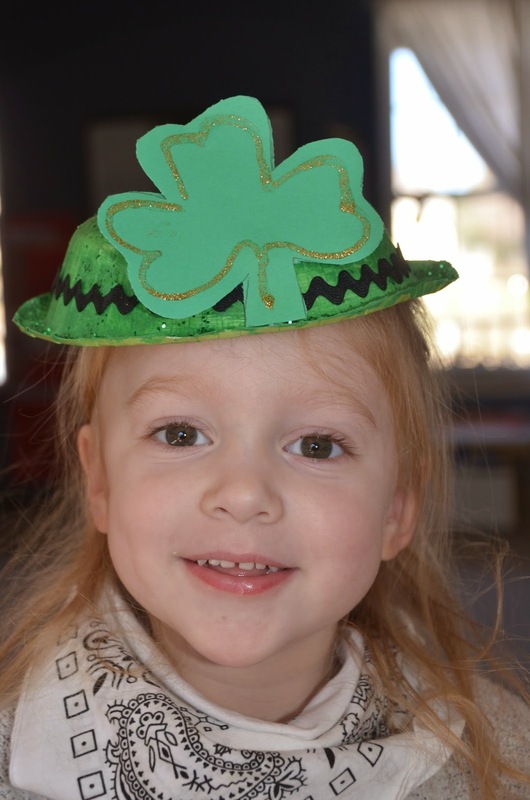 Getting ready for our St. Patrick's Day Party by making hats for the class! Thanks for dropping to take a view of my city. Take a look at the world around you by visiting Unknown Mami. They are too cute! Have a fun celebration with the kiddos! Cute party hats! Looks like you have a fun daycare! Well done! I am glad my daughter didn't see this. She would be asking why I didn't let her make a hat! so cute. a great project for the kids. I can't wait to see all my little leprechauns!!! Thanks!!! We had fun making them. Aw, thanks! I really enjoy giving the kids special moments. I know I cherish them. This is such a cute project. I love it.